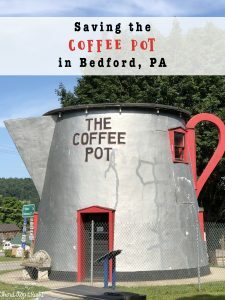 You are traveling along the Lincoln Highway from Ligonier to Bedford. As you traverse the rolling hills and farmlands of Somerset County, you might be surprised to all of a sudden see a castle appear along the side of the road! 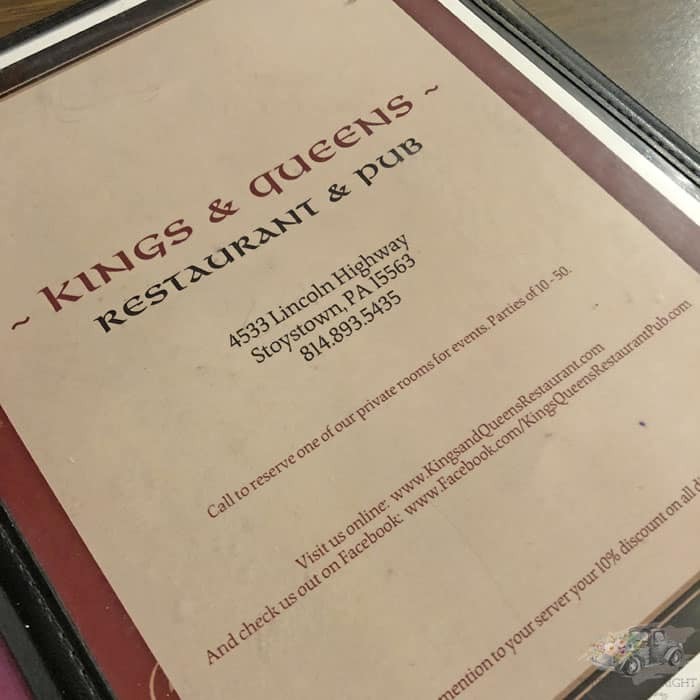 No, you aren’t dreaming, you’ve just passed the Kings & Queens Restaurant & Pub. In the heyday of the Lincoln Highway businesses were always looking for ways to draw motorists into their business. 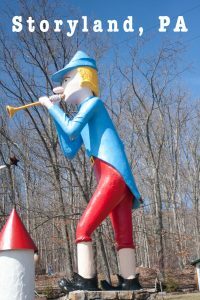 This led to the rise of kitchy attractions such as Storybook Forest, the Ship Hotel, Storyland, the Coffee Pot, Mister Ed’s Elephant Museum, and of course, Kings & Queens, located just outside of Stoystown. 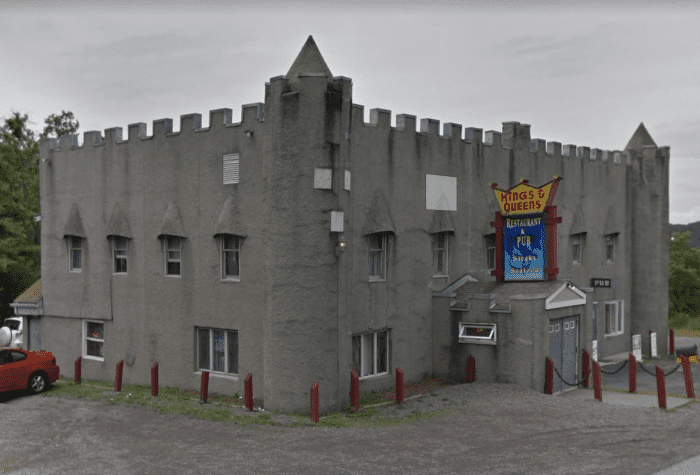 Built in 1970 and styled to look like a medieval castle (complete with turrets), the Kings & Queens Restaurant has become something of a Lincoln Highway icon. The castle was built by Mary and Dalton Vought. Dalton ran the business until he passed away in the late 1990s. Mary kept the business running until she passed away in 2011. At that point their son, Denny Vought, and his wife took over relaunching the restaurant in 2012. I remember being fascinated by the castle when I was a child. My parents would travel along Route 30 on our way to the beach. I was always anxious to see the castle, the Pied Piper, and the Ship. Despite my fascination with the castle it took me into my 30s to actually stop there to eat. Once I did, I wasn’t sure why I hadn’t before. I don’t know how many times I have passed this restaurant before I actually stopped to have a meal there. From the outside, Kings & Queens may look a little like a dive bar, but once you get inside it has a friendly atmosphere and very good homemade food. The first time we visited it was just Ryan and I so we sat in the pub area. It has a large bar and it was apparent that this was a local hangout. 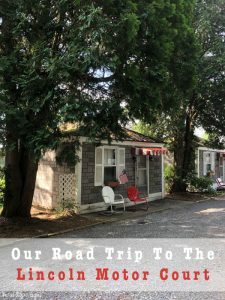 We went back later in the summer with the boys while we were on our family Lincoln Highway adventure. 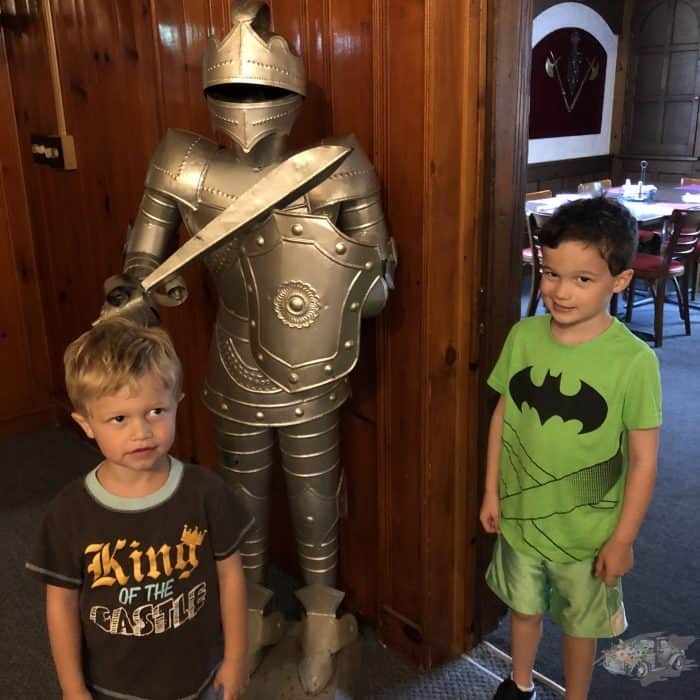 The boys love the castle decor as well as the make-your-own pizzas. Ryan and I both had burgers which were delicious. Speaking of decor, dramatic decor is something that hasn’t changed at the restaurant over the years. 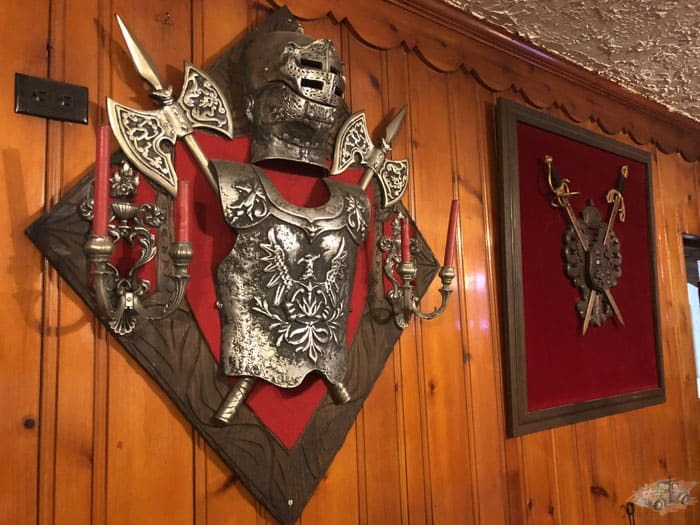 A suit of armor, burgundy velvet backdrops, and swords decorate the walls. 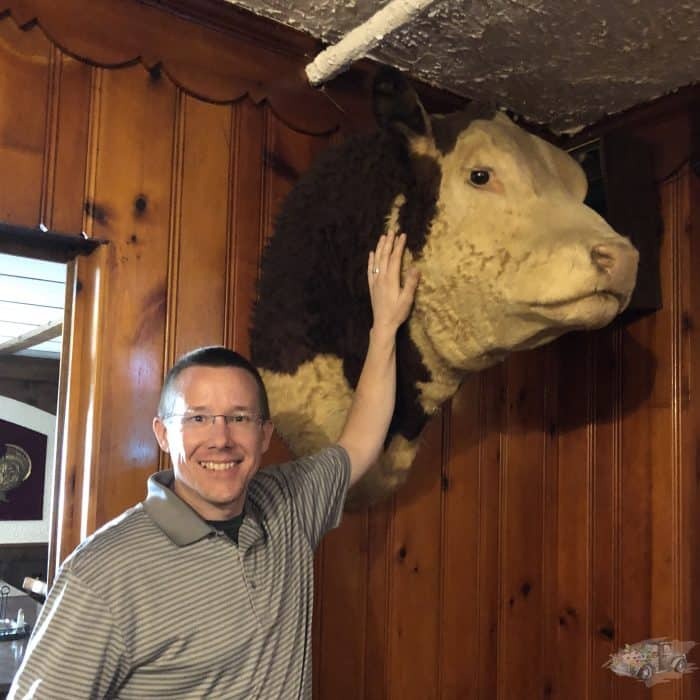 Another attention-grabber in the main dining room is a large mounted cow head. 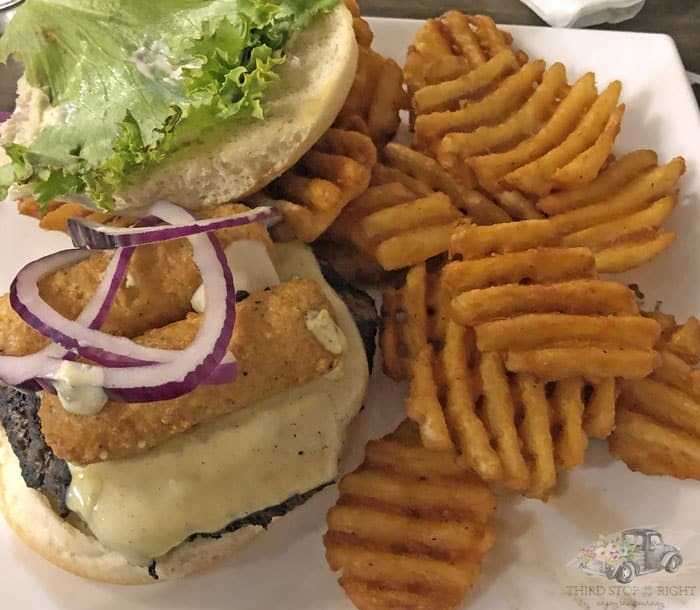 The cow was purchased by Dalton Vought years ago at the Somerset County Fair as a way to support the local 4-H.
An appropriate restaurant for the whole family, the Kings & Queens Restaurant is just as interesting on the inside as it is on the outside and is definitely a must-stop for the Lincoln Highway traveler.